Maddie Orcutt ’16 was one of two bright young women from Middlebury College to win the prestigious Truman Fellowship. The Truman Fellowship recognizes college juniors who have been outstanding leaders in public service and are interested public service as a career. The fellowship grants up to $30,000 toward graduate study in the U.S. or abroad. 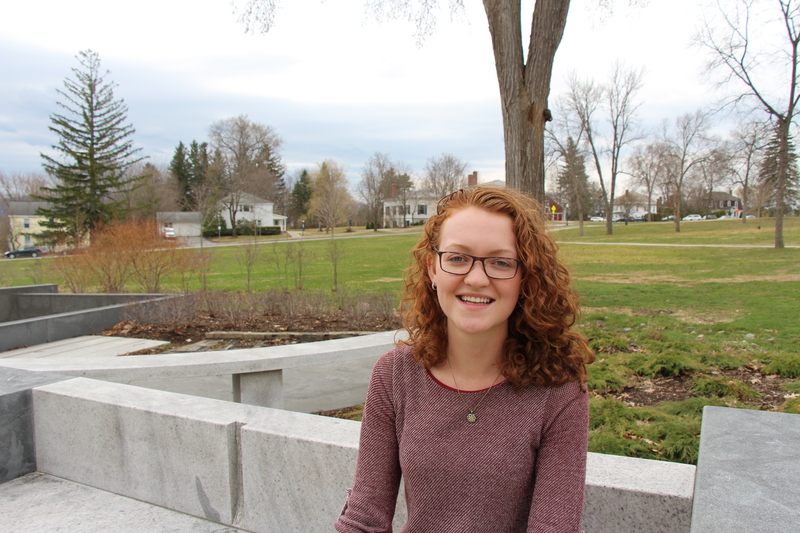 “…Part of my evolution at Middlebury has been the realization that activism is also a form of community engagement; I’ve learned a lot about the ways in which our particular identities inform our service as Middlebury students. We all have formative life experiences, both positive and negative, which deeply inform our sense of community. Our identities are intersectional, and oftentimes, Middlebury students carry invisible identities with them every day. Community Engagement is one of the many spaces on this campus which has allowed me to contemplate my sense of community, both within as well as outside of Middlebury.